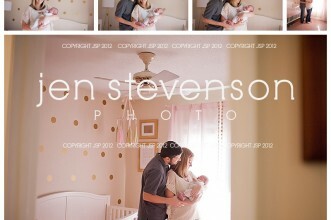 Orlando Baby and Family Photographer/ Kennedy is One Sneak Peek! 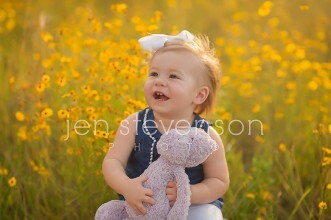 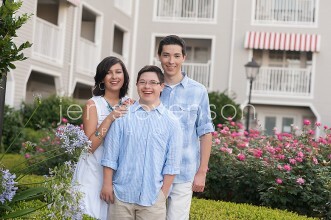 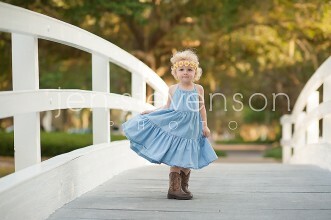 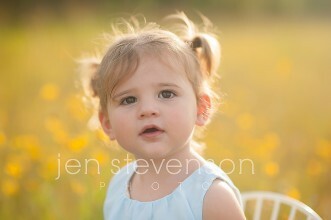 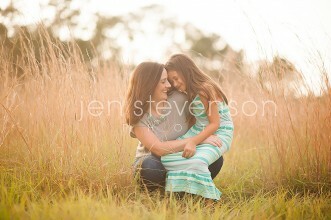 Lake Nona Photographer/ Sneak for G and M! 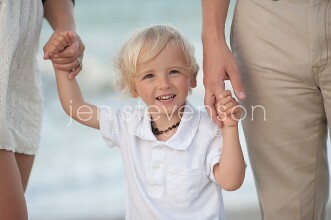 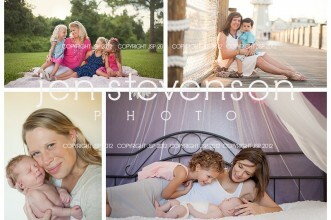 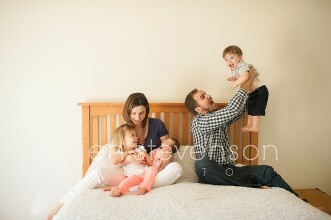 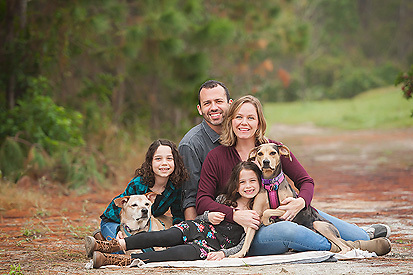 Orlando Family Photographer/ The M Family: Three Generations!